One of the most ambitious and exciting urban regeneration projects in London, seeking to deliver 10,000 homes, a new railway station, retail and community facilities, and a fully adaptable mix of employment space. An excellent example of council-led regeneration where a new neighbourhood of homes and the established community will jointly benefit from an improved Harrow Leisure Centre and a refurbished Byron Park. 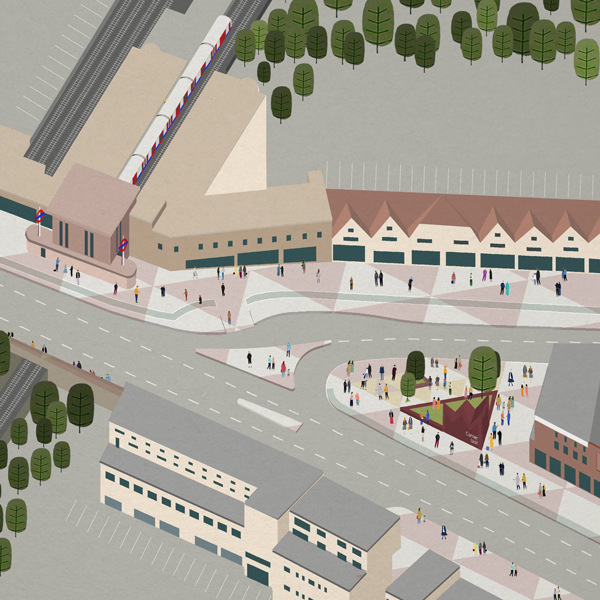 Harrow Garden Village is a public realm improvement scheme being funded through the GLA's Crowdfund London initiative. Like all new practices, we draw greatly from our previous experiences working for other companies. Here is a selection of our favourite projects.